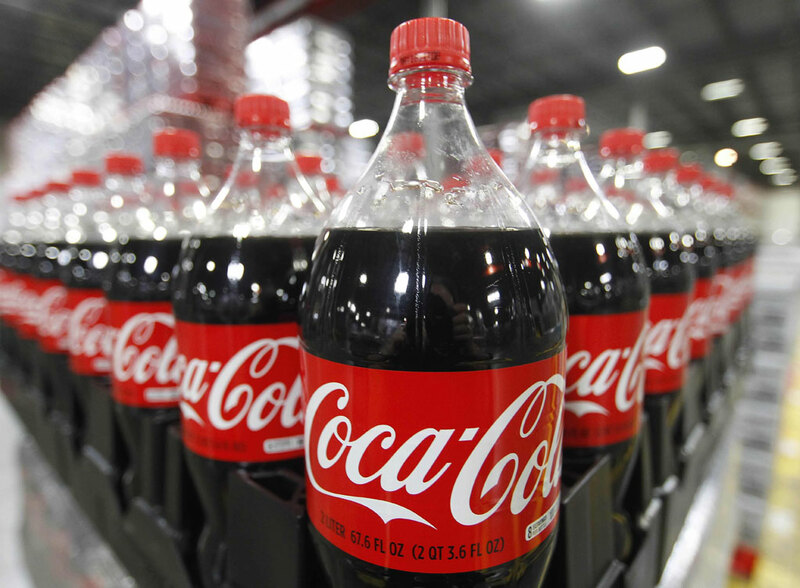 NEW YORK: Coca-Cola saw profits drop sharply due to sales of bottling facilities as it moved to expand offerings of low-sugar and non-carbonated beverages amid flagging demand for sweet sodas, the company said Wednesday. Net income for the US soft drinks giant plunged 60 percent in the second quarter to $1.4 billion, while revenues fell 16 percent to $9.7 billion. Both were hit by the company's move to offload bottling assets in North America. Sales volume grew for three of four beverage categories: juice, dairy and plant-based beverages; water, enhanced water and sports drinks; and tea and coffee. But volumes were flat in sparkling drinks. Chief executive James Quincey said Coca-Cola's efforts to meet consumer demand for non-sweet and healthier offerings were on track. Coca-Cola Zero Sugar grew strongly in Europe, Middle East, Africa and Latin America. The company launched new orange juice products in China and expanded its "Innocent" brand of smoothies and premium juices in Western Europe. "Our performance gives us confidence that we will achieve our full year financial objectives even in the face of challenging conditions, and also demonstrates further success in evolving our portfolio to meet changing consumer tastes and preferences," Quincey said. Shares of Coca-Cola dipped 0.5 percent to $45.01 in pre-market trading.